Title XVI of P.L. 102-575, as amended (Title XVI), provides authority for Reclamation’s water recycling and reuse program, titled “Title XVI.” Through the Title XVI program, Reclamation identifies and investigates opportunities to reclaim and reuse wastewaters and impaired ground and surface water in the 17 Western States and Hawaii. 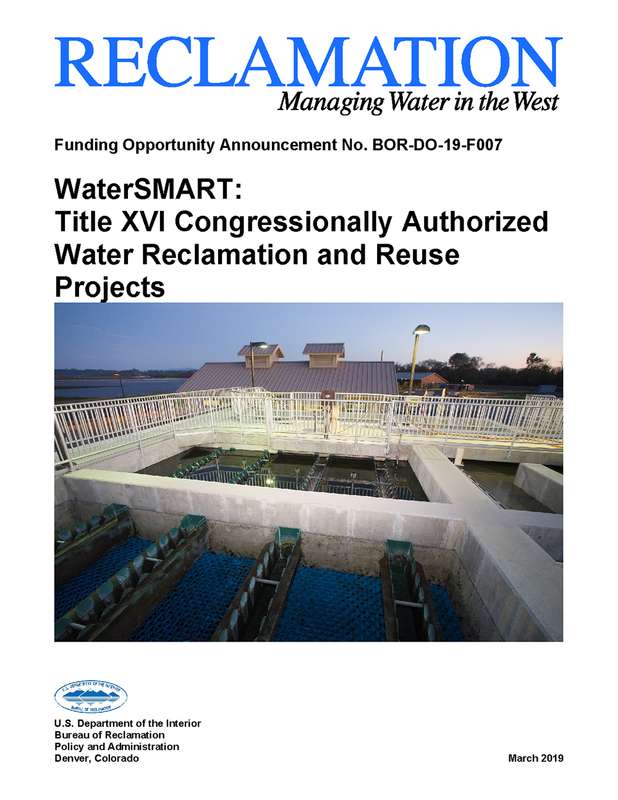 Title XVI includes funding for the planning, design, and construction of water recycling and reuse projects in partnership with local government entities. In 2018, an estimated 431,000 acre-feet of water was recycled through Title XVI projects. The Bureau of Reclamation has transmitted the Title XVI Feasibility Study Review Findings Report to Congress. 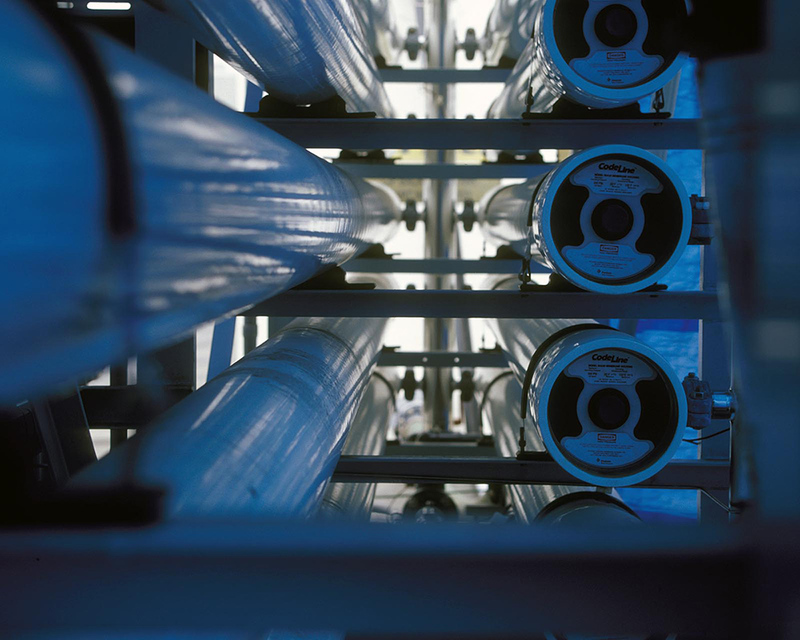 Title XVI Water Reclamation and Reuse funding opportunity has launched. It closes on April 22, 2019.